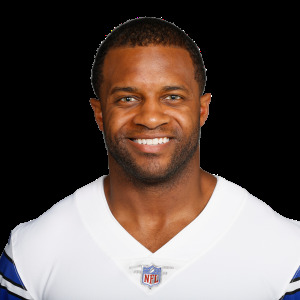 The Dallas Cowboys signed wide receiver Randall Cobb, formerly of the Green Bay Packers, to a 1-year, $5 million contract. 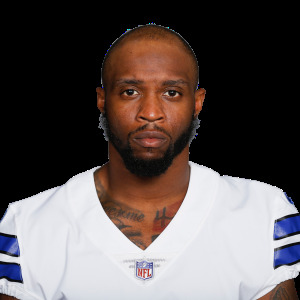 The Dallas Cowboys re-signed wide receiver Tavon Austin to a 1-year contract. 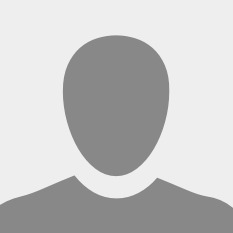 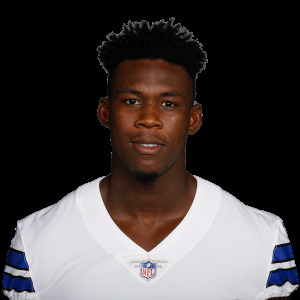 The Dallas Cowboys are exercising Allen Hurns' option for 2019, reports Josina Anderson of ESPN. 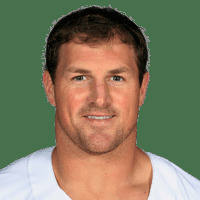 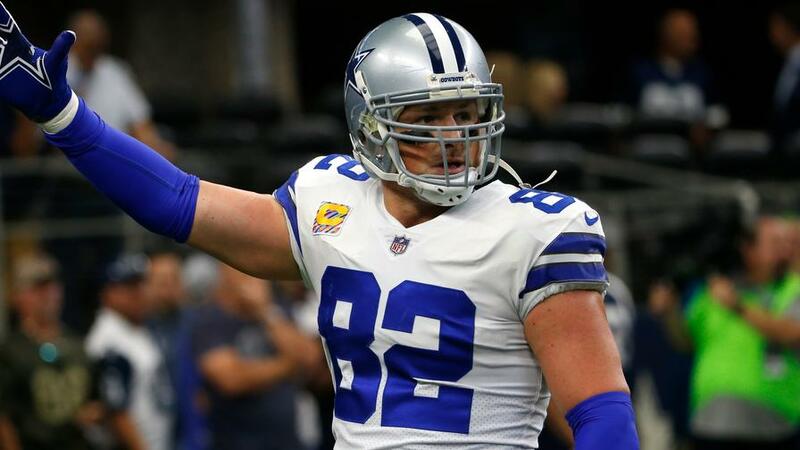 Dallas Cowboys tight end Jason Witten will end his retirement and return in 2019. 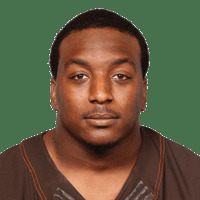 Dallas Cowboys defensive lineman DeMarcus Lawrence will not sign the franchise tag if tendered again, according to Tom Pelissero of NFL Network. 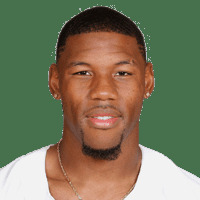 The Dallas Cowboys declined wide receiver Terrance Williams' option year for 2019, reports Adam Schefter of ESPN. 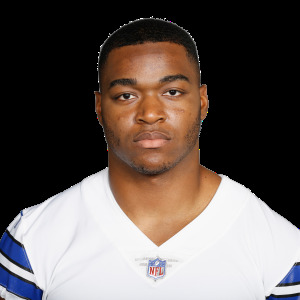 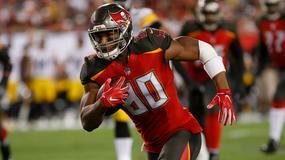 Dallas Cowboys wide receiver Amari Cooper found the endzone on Saturday night in the team's Divisional Round loss to the Los Angeles Rams. 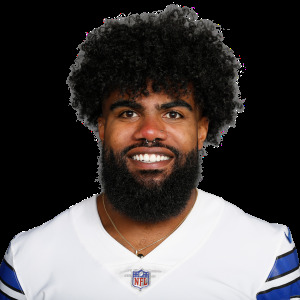 Dallas Cowboys running back Ezekiel Elliott was held in check on Saturday night in the team's Divisional Round game against the Los Angeles Rams. 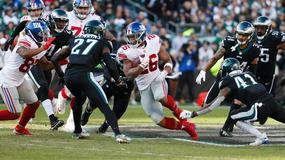 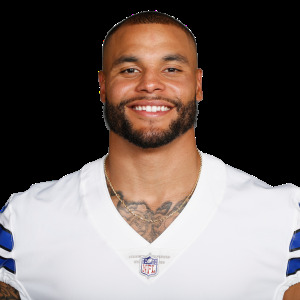 Dallas Cowboys quarterback Dak Prescott had a big day offensively in the team's loss to the Los Angeles Rams in the Divisional Round of the playoffs on Saturday night. 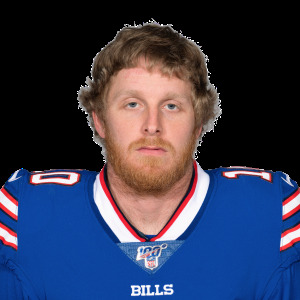 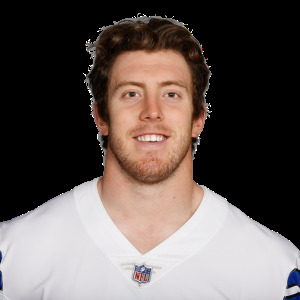 Dallas Cowboys tight end Blake Jarwin (ankle) is active for Saturday's Divisional Playoff game against the Los Angeles Rams.